Check out AutoShack.com for a large selection of quality control arms. 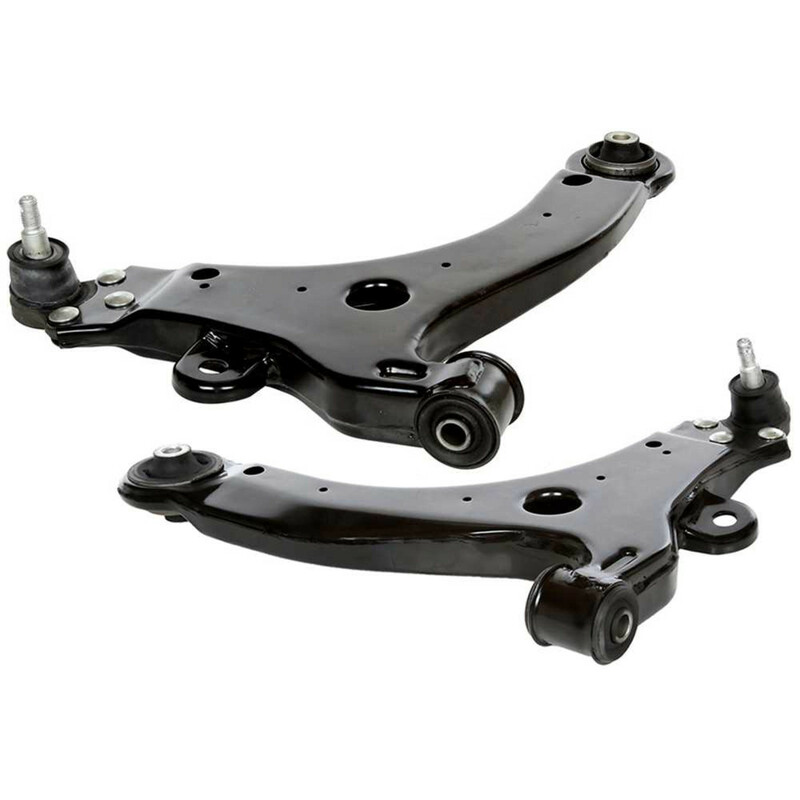 Our control arms are made from high strength steel with solid plate mounting brackets for superior strength. All control arms are anti-corrosion treated for extended life and will meet and exceed your expectations for both performance and price.